Can I preview the curriculum before I purchase it? Click on Curriculum in the navigation bar at the top of the page then click Preview to see a sample lesson from each grade level. 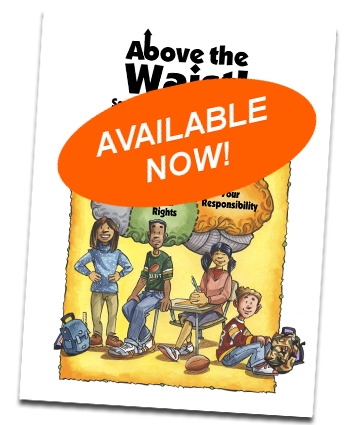 For more information about the topics covered in each grade level click on About Above the Waist in the dropdown list under About Us.